In a battle that went down to the wire, Montepaschi Siena grabbed its first win in Group C by edging Unicaja Malaga 73-75 on the road on Thursday. 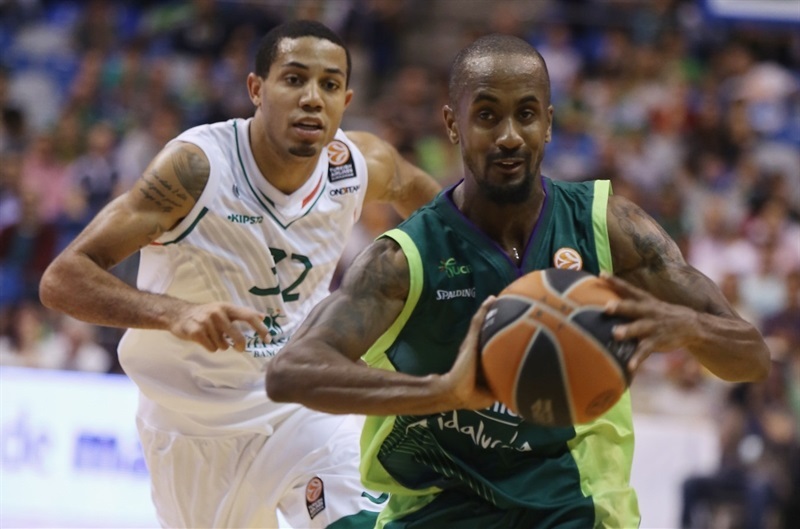 Montepaschi improved to 1-4 in Group C, while Unicaja dropped to 2-3. Jeff Viggiano became the game hero with the game-winning jumper at the buzzer. Erick Green paced the winners with 20 points. Daniel Hackett added 19 and 7 assists, Viggiano scored 12 and Josh Carter 10 for Montepaschi. 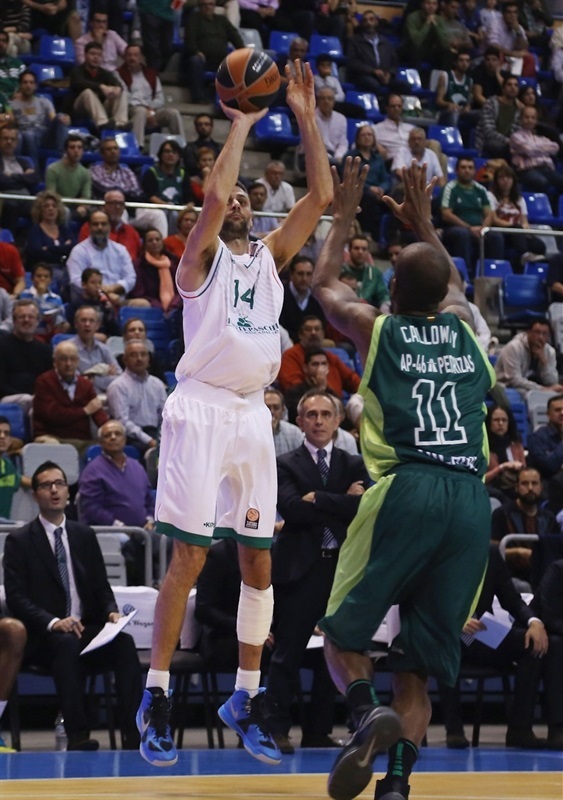 Nik Caner-Medley, back from a knee injury, led Unicaja with 18 points. Zoran Dragic added 16 while Jayson Granger had 15 for the hosts. Green scored 11 first-quarter points to give Montepaschi a 18-23 lead after 10 minutes. 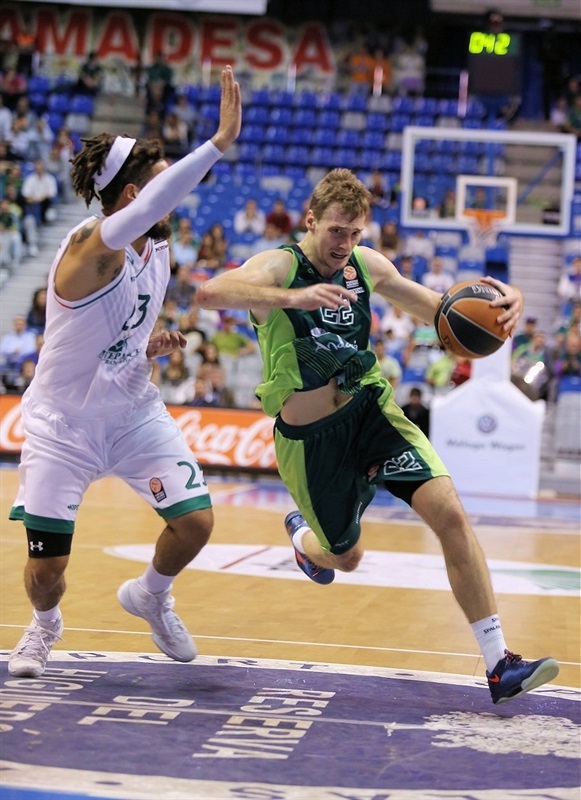 An 11-0 run brought Unicaja back to life and consecutive layups by Dragic gave his team a 41-39 edge at halftime. Unicaja still led 64-63 after 30 minutes and extended its margin to 72-66 on a jumper by Ryan Toolson. Hackett and Viggiano fueled a 0-7 Montepaschi run and a free throw by Caner-Medley tied it at 73-73. It all came down to the final play, in which Viggiano nailed a step-back, buzzer-beating rainbow jumper to hand Montepaschi its first win. Granger got Unicaja going with a floating layup, which Carter bettered with a corner triple for a 2-3 Montepaschi lead. Caner-Medley made free throws, but Tomas Ress answered from downtown to put the guests back ahead, 4-6. Vladimir Stimac stepped up with a jump hook, which Hackett copied at the other end. 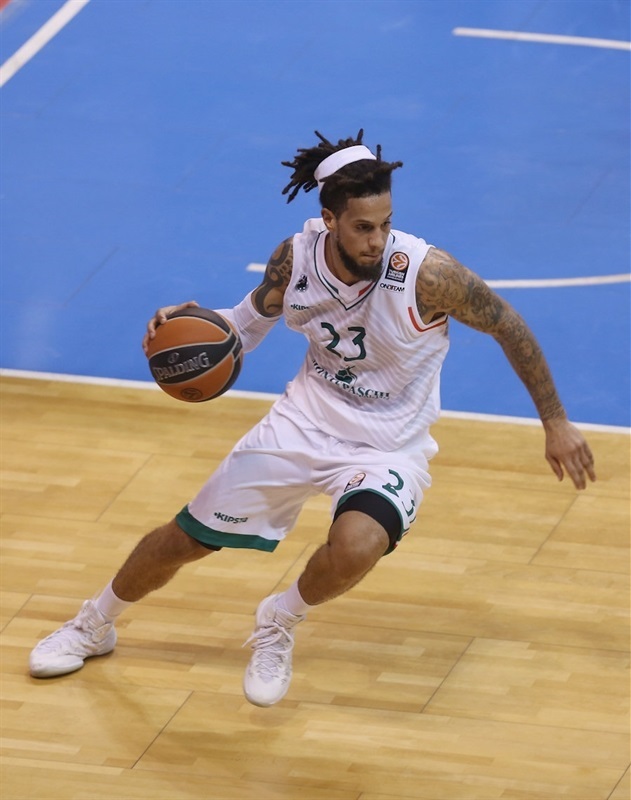 Green took over with a coast-to-coast layup and a three-pointer by Caner-Medley brought Unicaja within 9-10. Green shocked the crowd with an off-balance jumper and bettered Caner-Medley's acrobatic basket with a bomb from downtown for an 11-15 Montepaschi lead. Caner-Medley dunked off a timeout, but Green scored again before Hackett found Benjamin Ortner for a slam. Unicaja opted for a more athletic frontcourt with Carlos Suarez, Caner-Medley and Fran Vazquez together on court. Green scored in the open court. Granger and Viggiano traded driving layups before a three-pointer by Ryan Toolson fixed the score at 18-23 after 10 minutes. 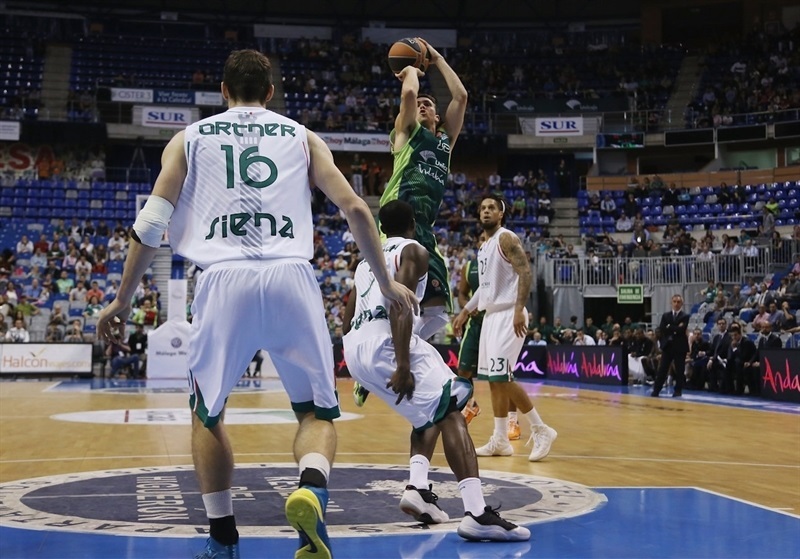 Hackett downed a baseline jumper early in the second quarter, as Unicaja started to miss open shots. The hosts were held scoreless for more than two minutes and a jumper by Ortner boosted Montepaschi's lead to 18-27. Dragic split free throws and the hosts started to become more aggressive on defense. Meanwhile, a three-pointer by Rafa Hettsheimeir forced Montepaschi to call timeout at 22-27. Hettsheimeir split foul shots, but Carter struck from downtown and a turnaround jumper by Hackett gave Montepaschi some fresh air at 24-32. Granger nailed a triple, Dragic took over with a driving layup and Caner-medley scored again to tie the game, 32-32. 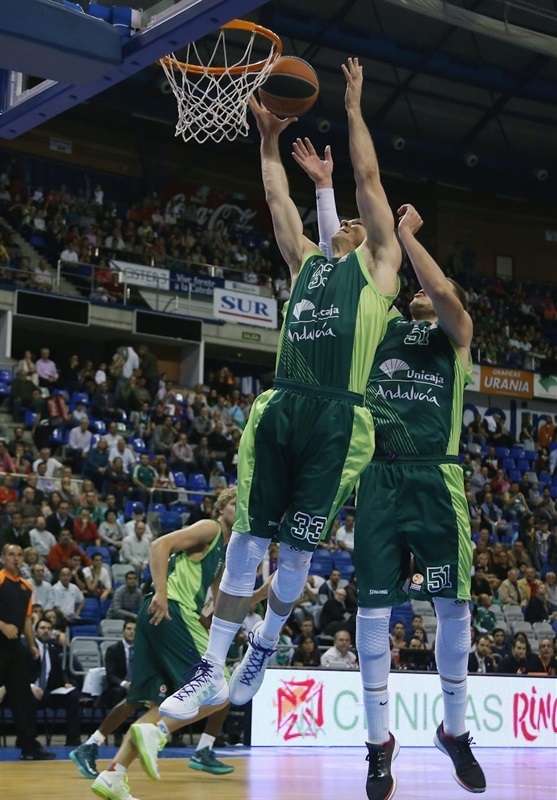 Dragic stayed on fire with a layup-plus-foul that put Unicaja back ahead, 35-32, after an 11-0 run. Hackett split free throws and a put-back layup by Carter tied it again, 35-35. Stimac scored down low, After Hackett scored 4 straight points, back-to-back layups by Dragic gave Unicaja a 41-39 edge at halftime. Hackett scored down low immediately after the break, but Granger quickly answered with a driving layup. 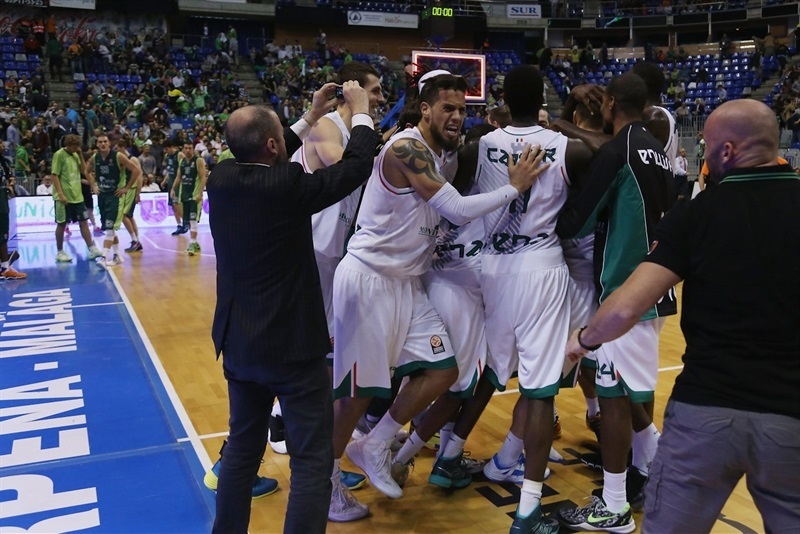 Carter made free throws and a three-pointer by Granger put Unicaja back ahead, 46-43. Hackett split foul shots. Suarez joined the three-point shootout. An alley-oop layup by Othello Hunter kept Montepaschi within 49-46. Granger kept pacing Unicaja with another driving layup that Viggiano matched at the other end. Caner-Medley beat the shot clock with a wild turnaround jumper, but a three-pointer by Viggiano brought the guests as close as 53-51. Green swished a stop-and-pop jumper, however a red-hot Caner-Medley buried consecutive jumpers for a 57-53 Unicaja lead. Green followed a three-pointer with free throws only to see Earl Calloway answer from downtown. Then Suarez gave Unicaja a 61-58 edge. Hackett split foul shots and added an off-balance shot, but Dragic erased that with a three-point play. A fast break basket by Green kept Montepaschi within 64-63 through three quarters. 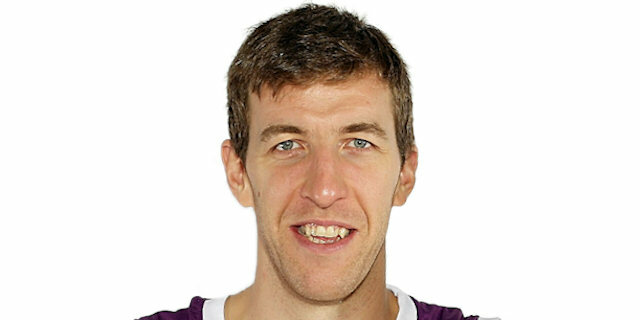 Dragic scored off a steal early in the fourth quarter and a big block by Mindaugas Kuzminskas allowed him to shine with an alley-oop slam at the other end. 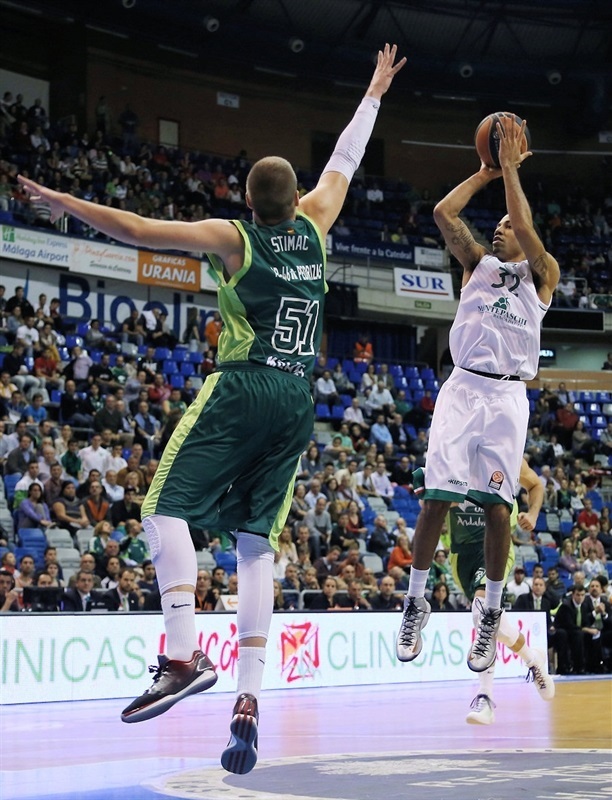 Unicaja kept excelling on defense, as Vazquez rejected Hunter's dunk attempt. Ress stepped up with a three-pointer that kept Montepaschi within 68-66 with seven minutes to go. Toolson buried a five-meter jumper, as Unicaja started to use longer possessions to run the game clock down. Toolson finished a long, two-chance Unicaja offense with a rainbow jumper that made it a 6-point game. Hunter scored in the low post and free throws by Hackett brought Montepaschi back to life, 72-70, with 2:19 left. Viggiano nailed a catch-and-shoot triple that completed the guests' comeback, 72-73. Caner-Medley made 1 of 3 free throws before Carter and Calloway missed from downtown, allowing Montepaschi to get the ball back with 20 seconds to go. Montepaschi put the ball in the hands of Viggiano, whose step-back, rainbow jumper gave the guests the win right at the buzzer! "When you arrive to the final seconds of a close game, it is a head or tails game. We have to look into ourselves and see what things we did wrong in order to get better and do better in the next game. We were not efficient from the free throw line and that was a handicap for us tonight. We played poorly on offense during some parts of the game against their switching defenses. It is obvious that we would have liked to stay undefeated at home. We have to keep working to give our best." "This is a great win for my team. We were really patient on offense. We moved the ball well against their defense. The Euroleague is a competition that gives us an extra motivation. 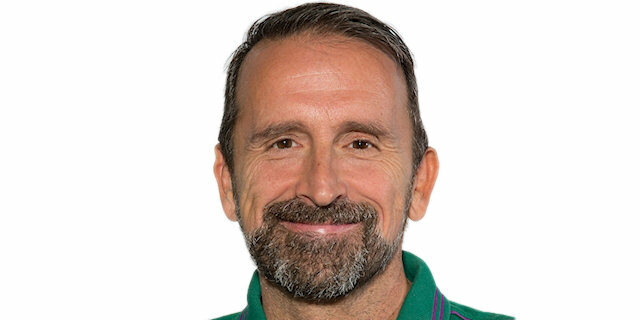 I can only thank my players for the effort they put out there in such a difficult court as Unicaja's." "It is really bad to lose in the final second after a good start. We started to play better defense and nobody likes to lose like this. Montepaschi is a complicated opponent. They arrived here with a 0-4 record, but we knew they would fight until the end. This is what happens - they arrived in a tough situation, started to play better, had no pressure and tried to win – and they did it. We have to leave this behind and try to win the next game."